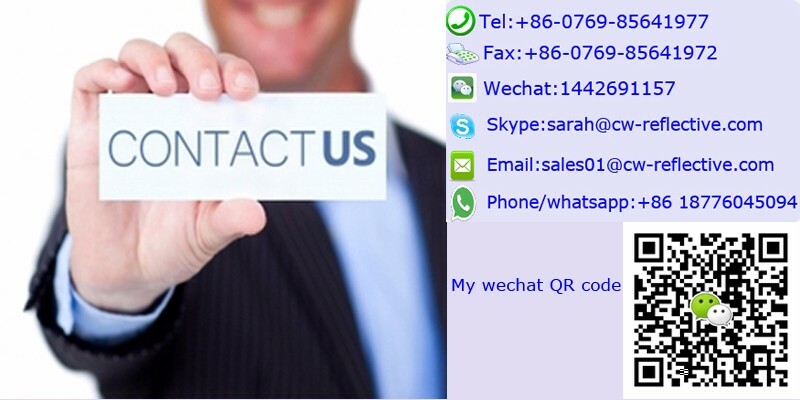 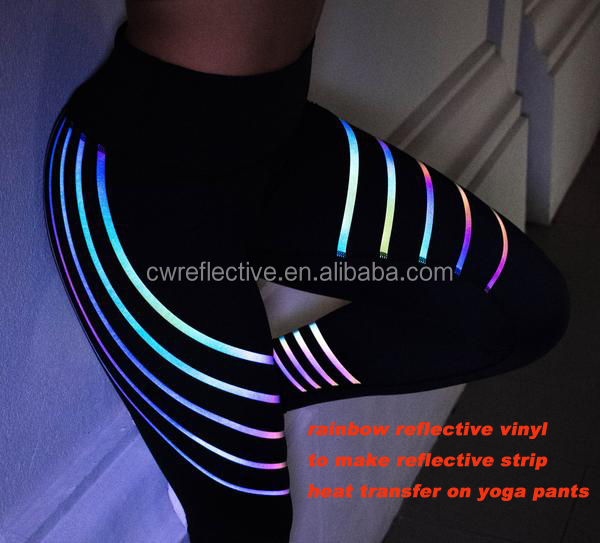 Apply to leisure wear, sportwear,underwear,Advertising shirt,Luggage,Cap,Apron ,Pet belt,woven belt,carving all kindls of Multi-colored designs etc. 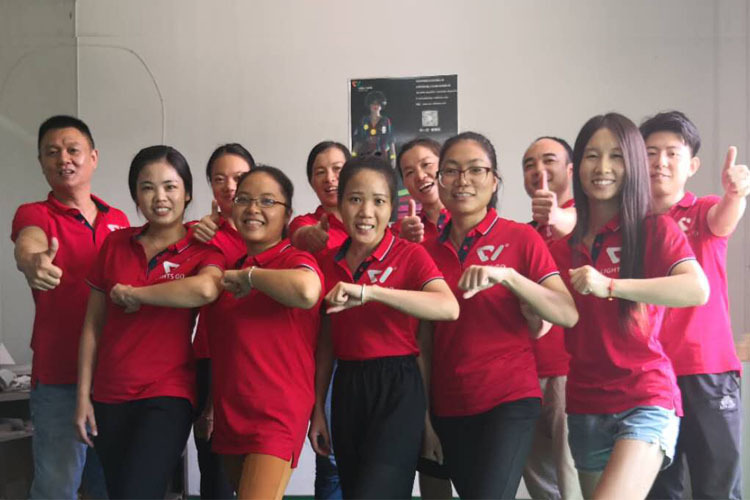 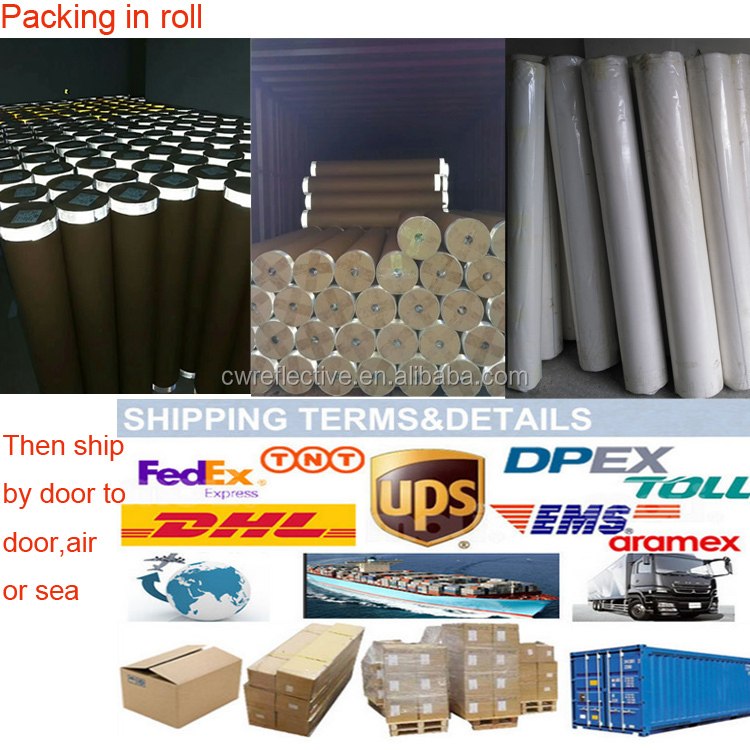 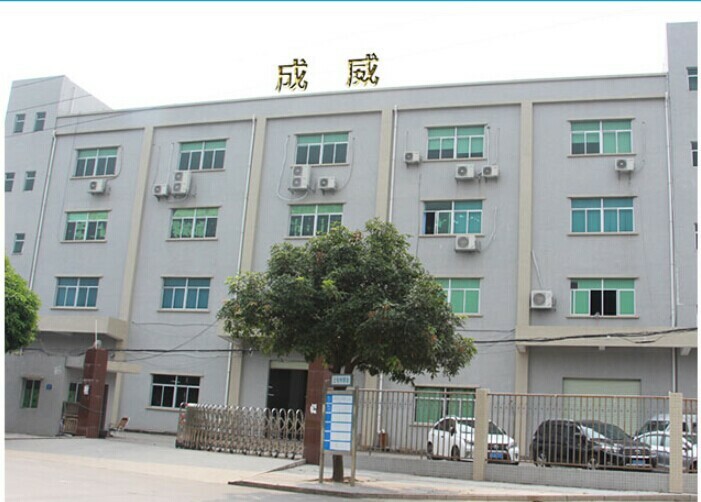 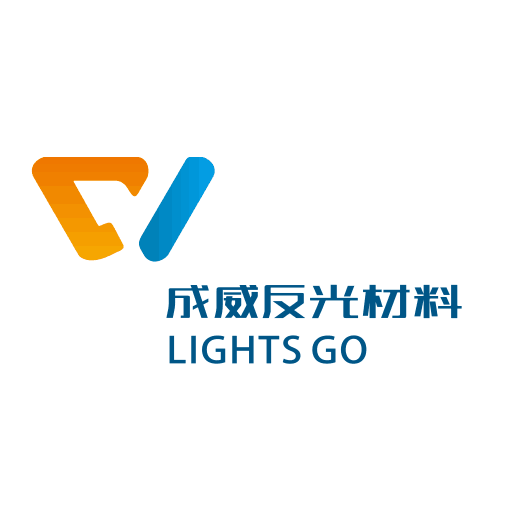 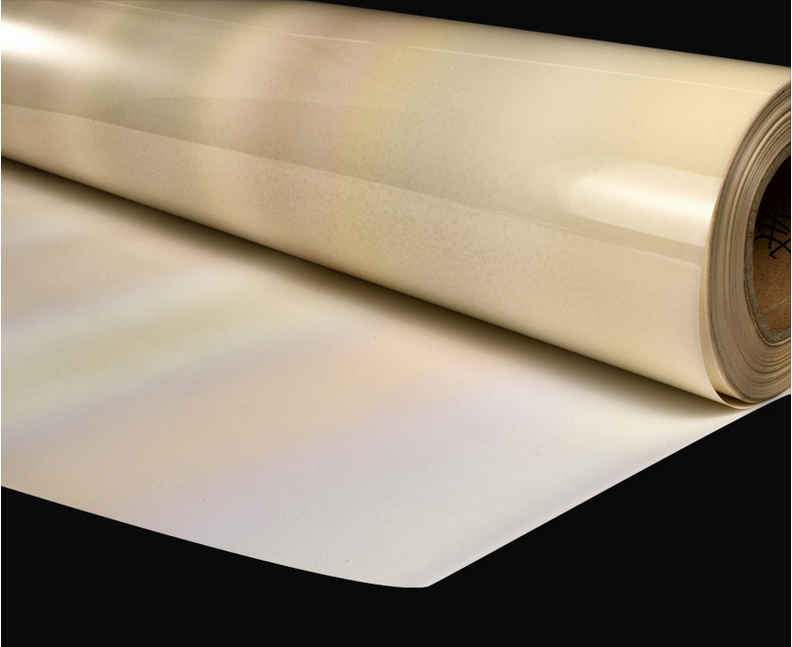 Dongguan Cheng Wei Reflective Material Co., Ltd founded in 2004, is a professional of various reflective materials with 15 years experience in the reflective industry. 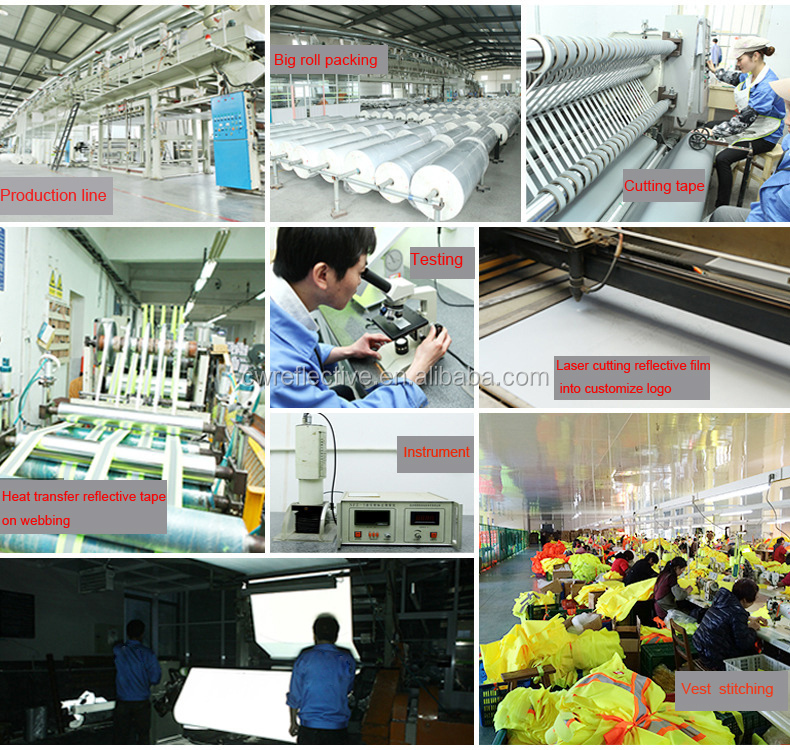 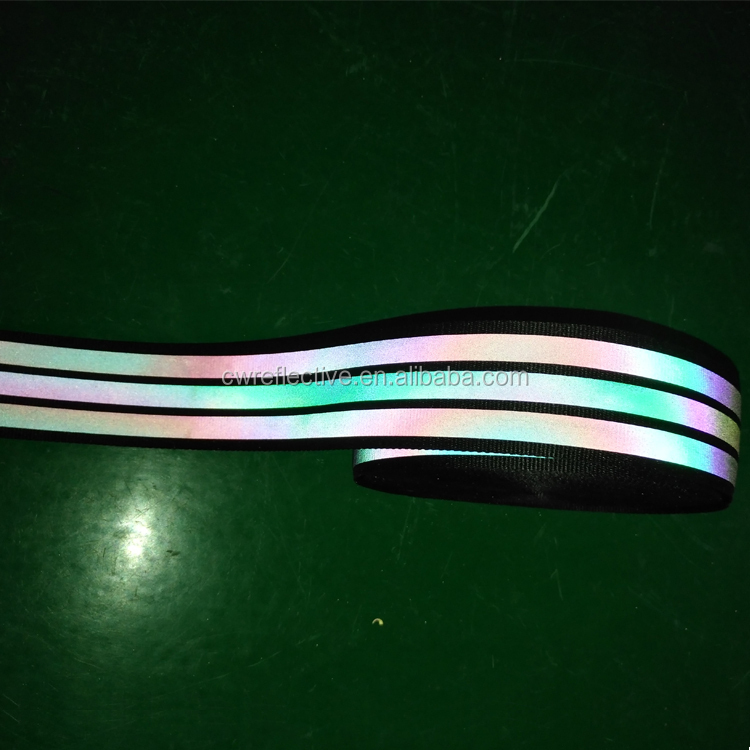 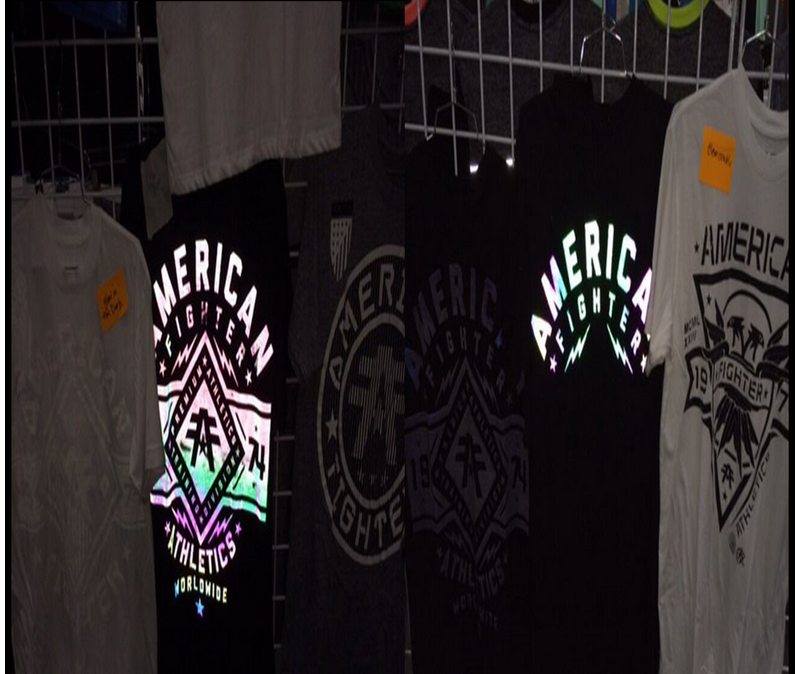 Our main products are reflective fabric, reflective film,reflective TPU/PU leather, reflective Piping, reflective tape, reflective webbing, reflective yarn, reflective logo etc,which are widely used in casual clothes, sports shoes, hats, bags, umbrellas, Raincoats, tents, bicycles and other outdoor security areas. 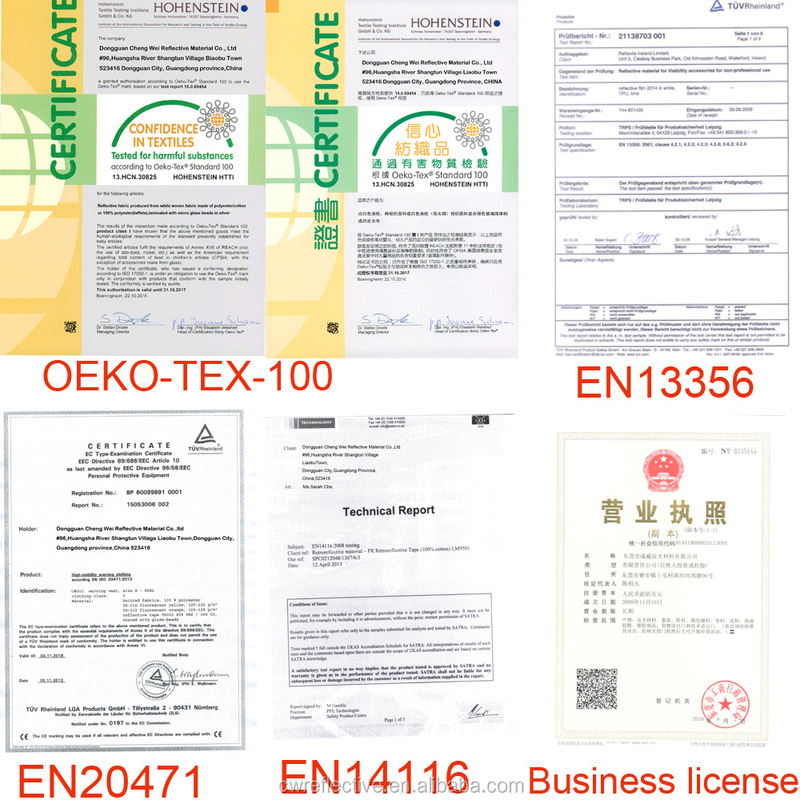 Company's products have passed tests of 8 heavy metals, formaldehyde, PH, organic tin, Polyethylene ,PAHs,azo 24 items, OPEO/NPEO, etc,which has successfully served more than 500 well-known enterprises. 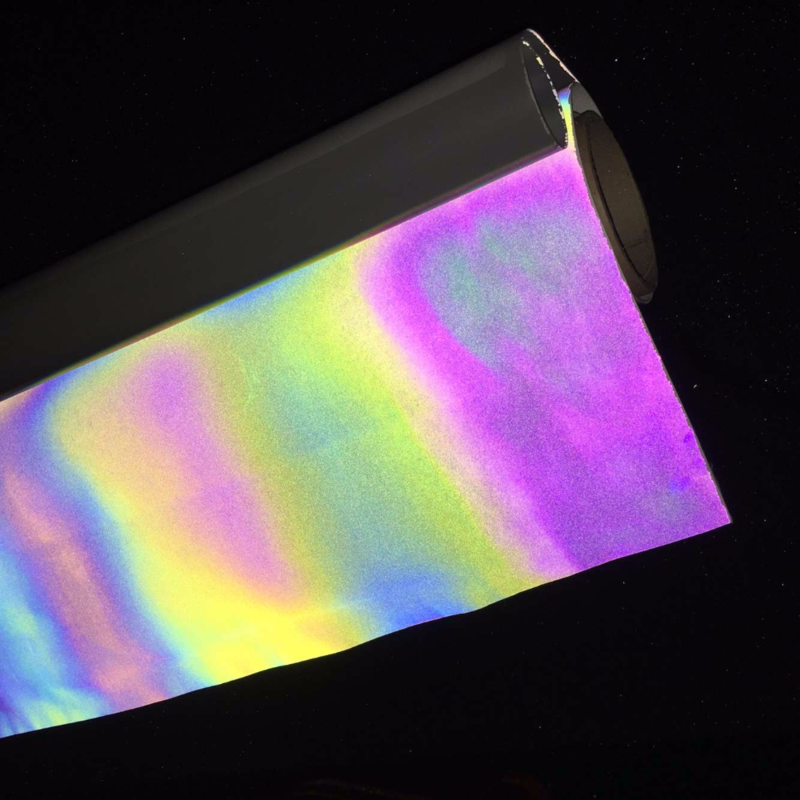 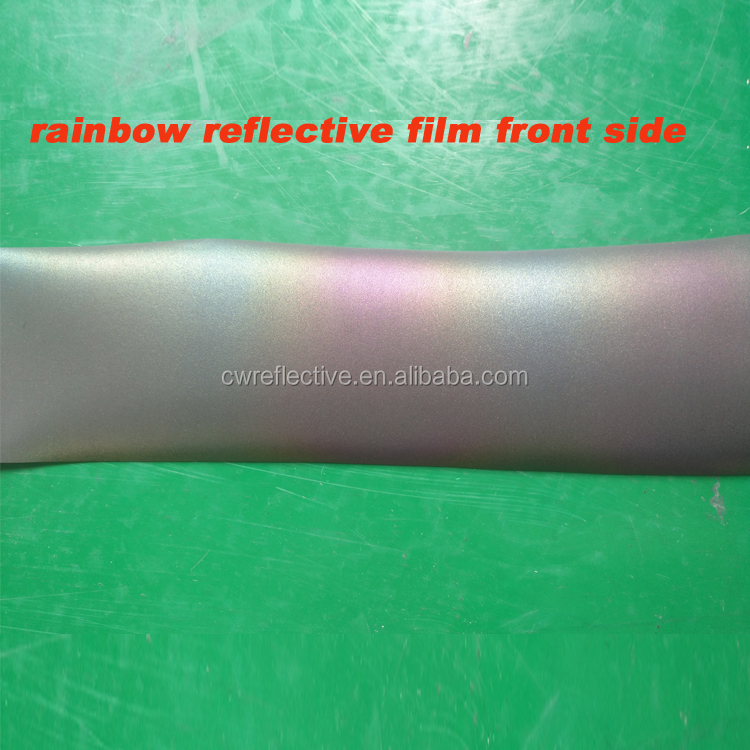 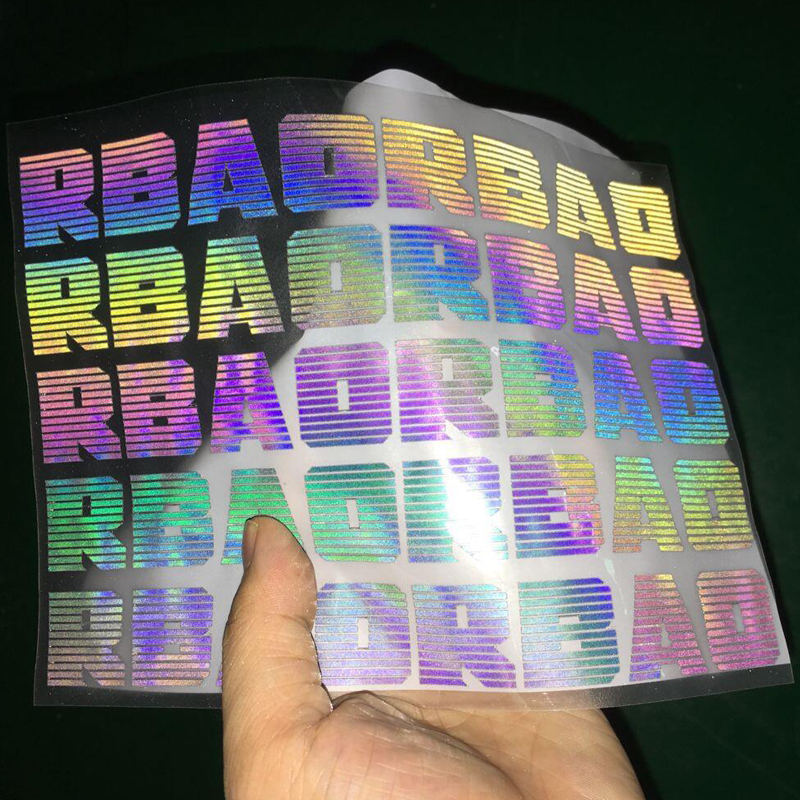 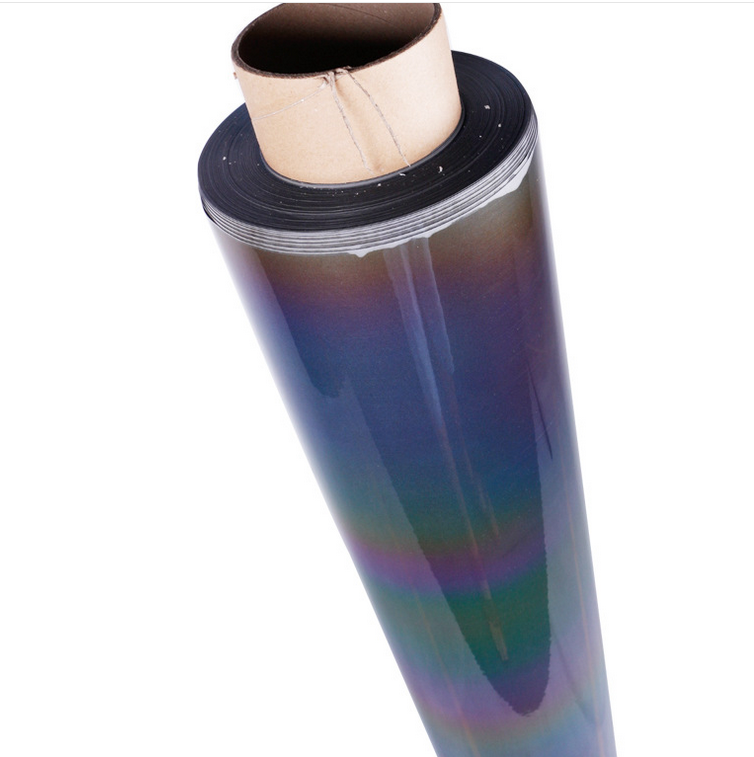 Our company also research to apply reflective material on different kinds of material, which is suitable for different usage, to satisfy different requirement.